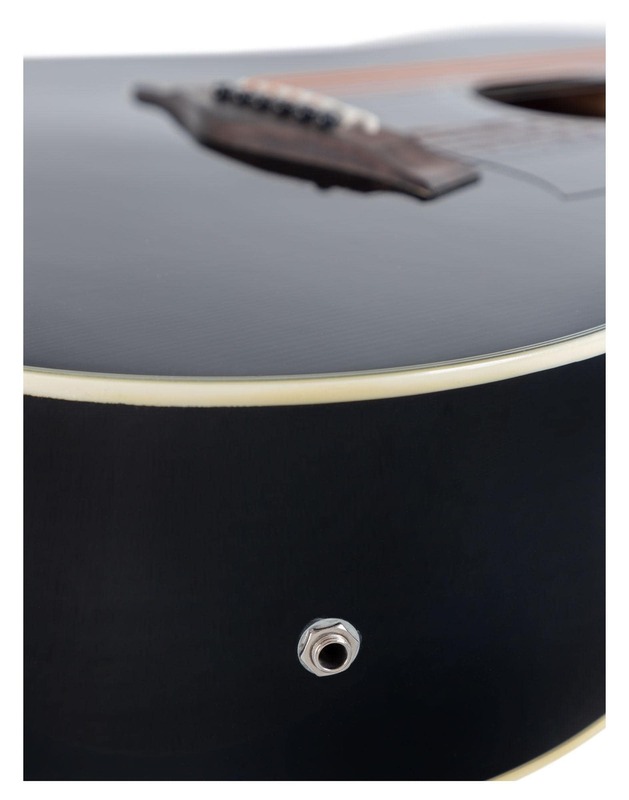 Finely processed acoustic guitar with preamp and EQ included! The Western series from Classic Cantabile receives sonorous growth! The WS -20 NT shines with high quality workmanship combined with professional features and its sleek, high-polish black finish. 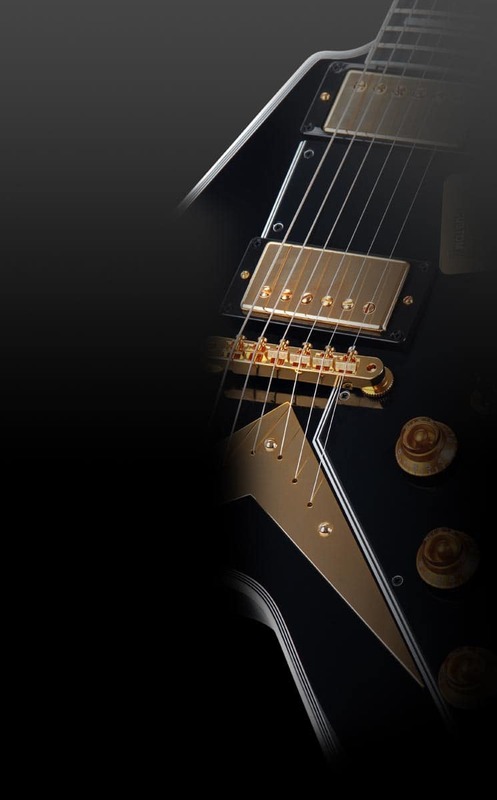 It is the perfect guitar for those looking for a powerful and brilliant sound at an absolute bargain price. 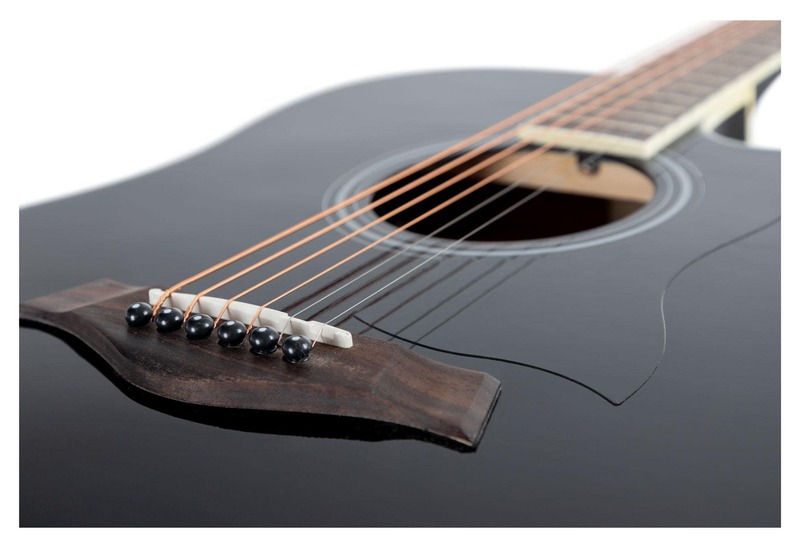 The WS -20 BK has a beautiful spruce top, the back and sides are made from mahogany. These selected tonewoods produce a round, warm sound and excellent response. 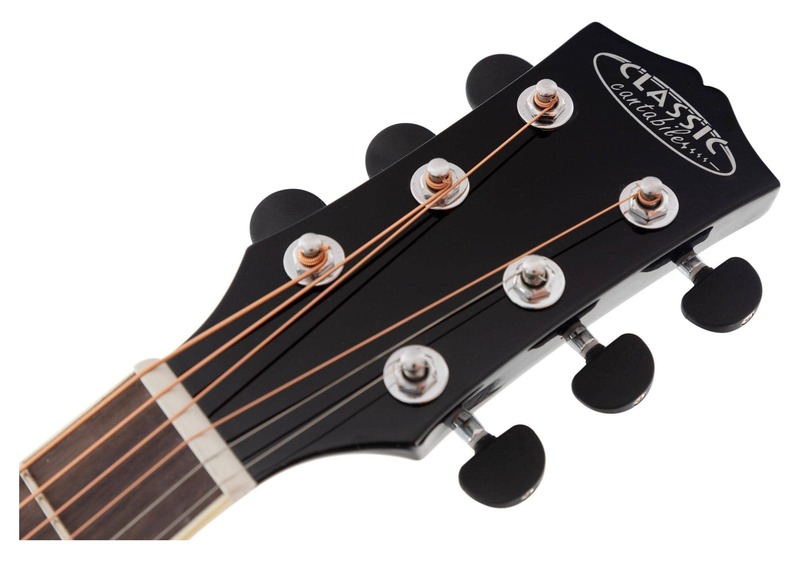 The ergonomic neck and bridge are made from maple; a beautiful Tortoise pickguard protects the paint from scratches. 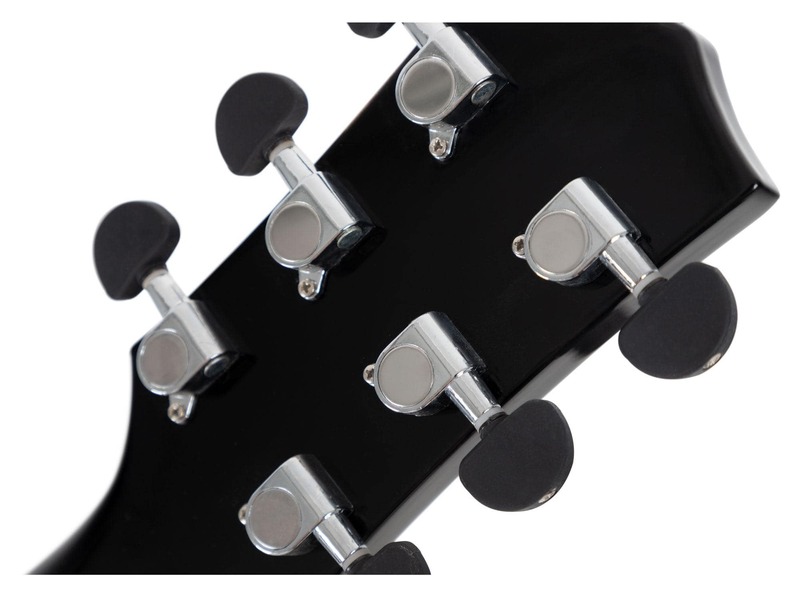 The closed and rubberized chrome tuners give the WS- 20 an extraordinary feel. The built-in active preamp should please especially stage musicians. In addition to a gain control, a 3-band EQ (bass, mid, treble), a presence control is available, while the Battery check LED allows the checking of battery state at a glance. 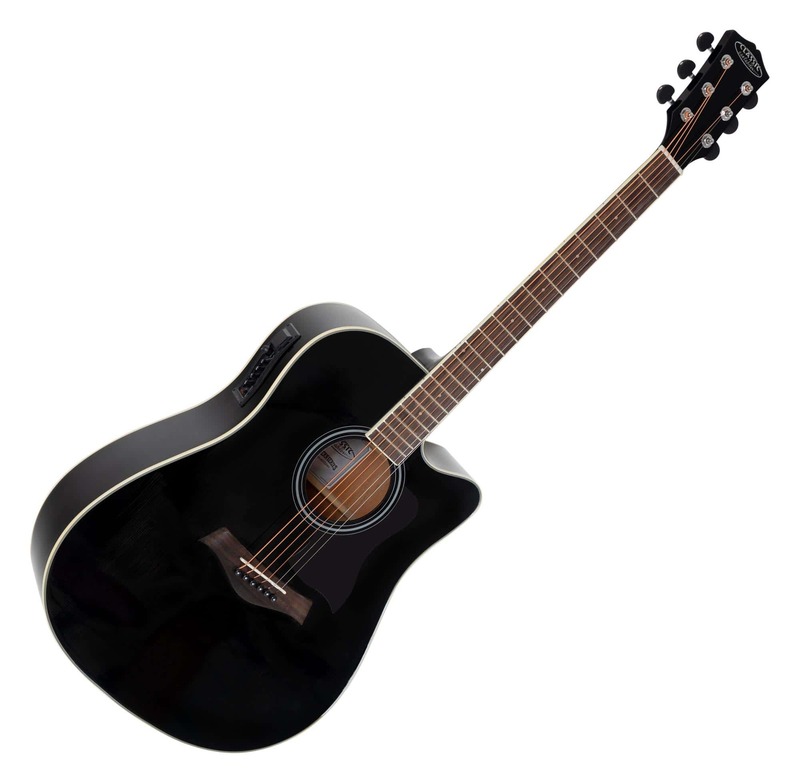 The playability is excellent not only for guitars in this price range. With this guitar even experienced guitarists have true joy. The guitar combines high-performance, elegant design with solid quality at a bargain price! The WS -20 is an instrument for guitar beginners but is also suitable as a second instrument for advanced musicians. 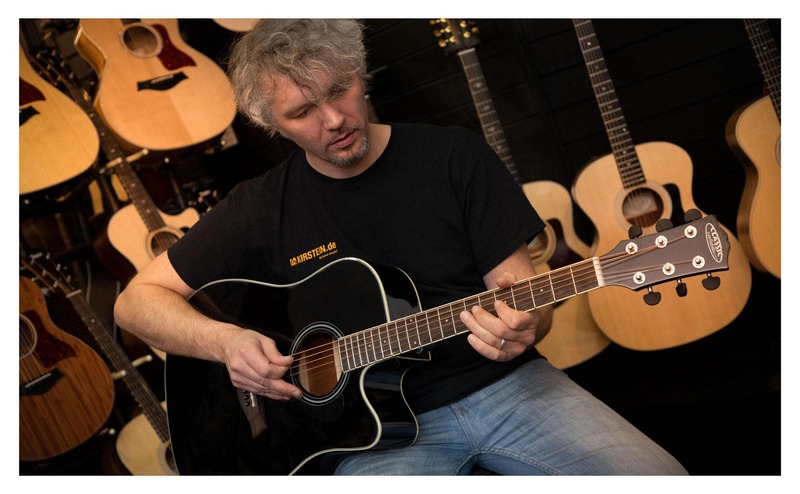 It will inspire acoustic guitar lovers in many situations, in music lessons, band rehearsals, live on stage or on the campfire. 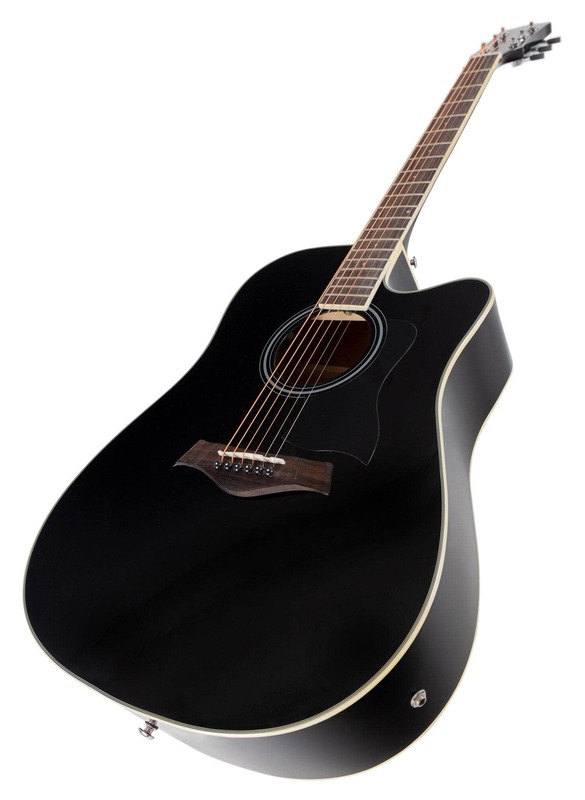 With this guitar you get a perfect sound and excellent workmanship for a small budget. See for yourself! Ich finde diese Gitarre für den Preis nicht schlecht. Das ist die zweite , habe sie auch noch in Natur. Die Saiten habe ich aber sofort nach erhalt gewechselt auf Ernie Ball 2008 (Rock&Blues - 10 auf 52. Die finde ich am besten da bei dem Satz eine nicht umwickelte G Saite dabei ist. Wie lange die Batterie hält kann ich so noch nicht sagen, man sollte aber auf jeden Fall in Spielpausen das Kabel ausstöpseln sonst wird die Batterie leergesaugt. Von mir gibt es auf jeden Fall eine Kaufempfehlung für diese Westerngitarre. Ware pünktlich und wie beschrieben eingetroffen. Bin sehr zufrieden. Gerne wieder.